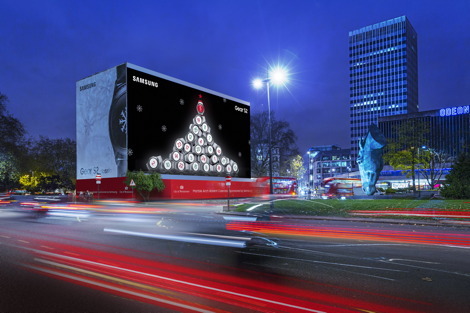 A giant advent calendar will be placed in London’s West End by Samsung. The calendar will be displayed on an led screen in the district of Oxford Street with Winter Wonderland (Hyde Park). If you are in London, you can see ir from December 1 until January 1 2016 and it also will display the New Year countdown. Desde pequeño siempre me han gustado los calendarios de adviento, más que nada por los chocolates que contenía cada ventanita de cada día del mes. Pero lo que ha hecho Cadbury es… increíble. 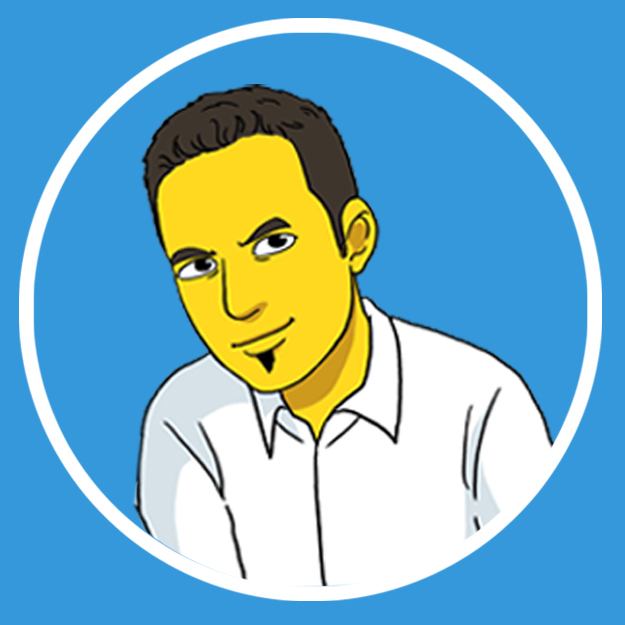 Un calendario de adviento formado por 24 camiones. Cada día del calendario está representado por uno de los camiones, que se van abriendo cada día en diferentes sitios de Reino Unido. Así que los ingleses podrán disfrutar durante 24 días de diferentes sorpresas en todo el país. McDonald’s make an spectacular outdoor advertising action in the United Kingdom by making a car fly. The video shows a family with kids waiting his meal in Mc Auto and getting surprised by a flying car in front of them. When I saw minority report film scene where Tom Cruise is walking through a mall center and lots of advertisements react to his eyes I got in love with outdoor advertisement. Now it seems that maybe this kind of modern advertisement will be in near future possible. Now UK M&C Saatchi, Clear Channel and Posterscope are testing billboards, which have already been displayed in London, which can read viewer’s emotions and react to them.